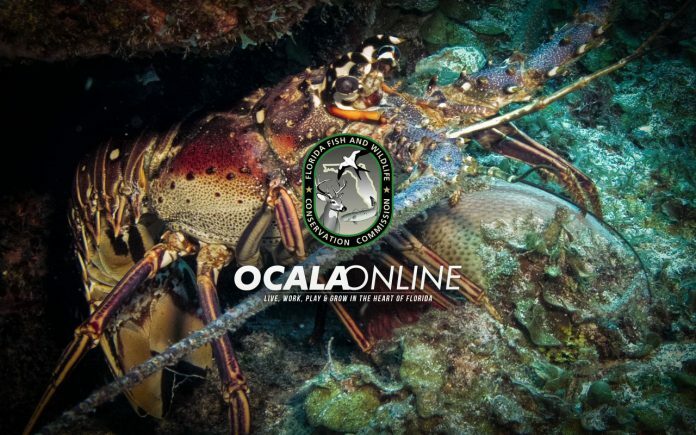 Home Florida Outdoors Melt the butter; Spiny Lobster seasons start soon! The 2018 Florida Spiny Lobster Season opens opens with the two-day recreational sport season July 25 and 26, followed by the regular commercial and recreational lobster season, which starts Aug. 6 and runs through March 31. Season dates – July 25-26, 2018 (Last consecutive Wednesday and Thursday of July each year). Bag limit – 6 per person per day for Monroe County and Biscayne National Park; 12 per person per day for the rest of Florida. Possession limit: On the water – Equal to the daily bag limit. Possession limit: Off the water – Equal to the daily bag limit on the first day, and double the daily bag limit on the second day. Minimum size limit – Carapace larger than 3″, measured in the water, possession and use of a measuring device is required at all times. 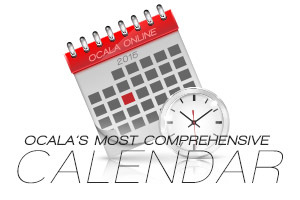 Season Dates – Aug. 6 thru March 31. Bag limit – 6 per person per day. Possession limit – on the water equal to the daily bag limit. If you are planning on catching some of these tasty crustaceans, visit the link below to MyFWC and get all the details on what you need to know! Previous articleRecreational Harvest starts March 1st for Snook; a Premier Florida Fish!